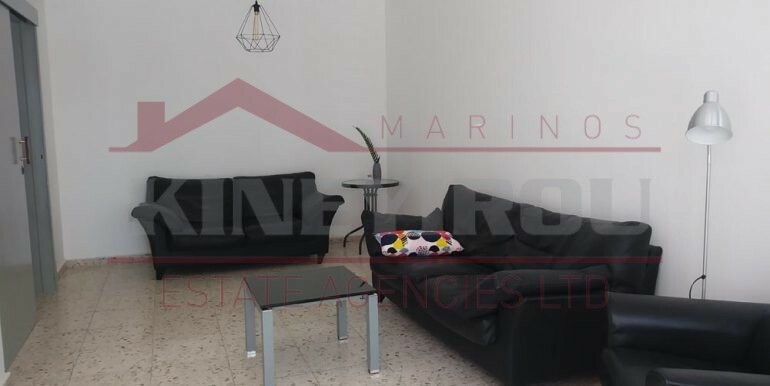 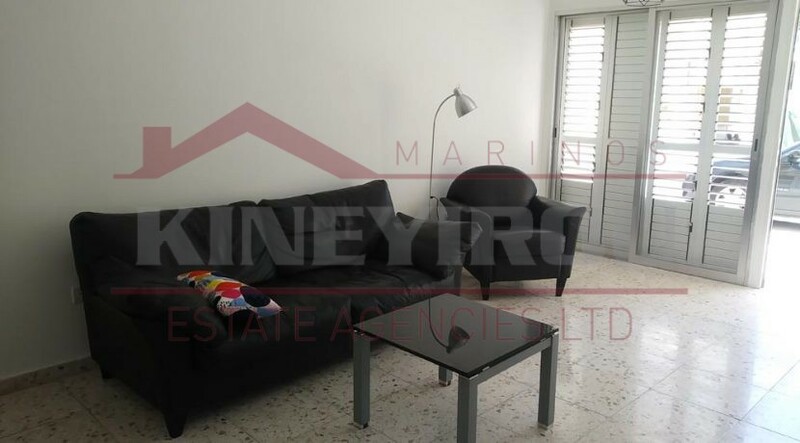 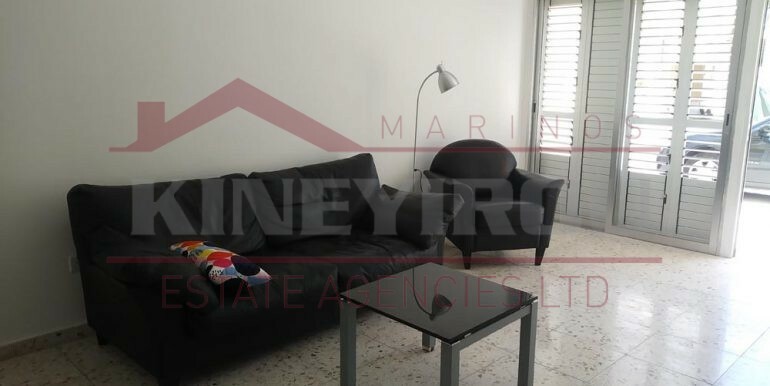 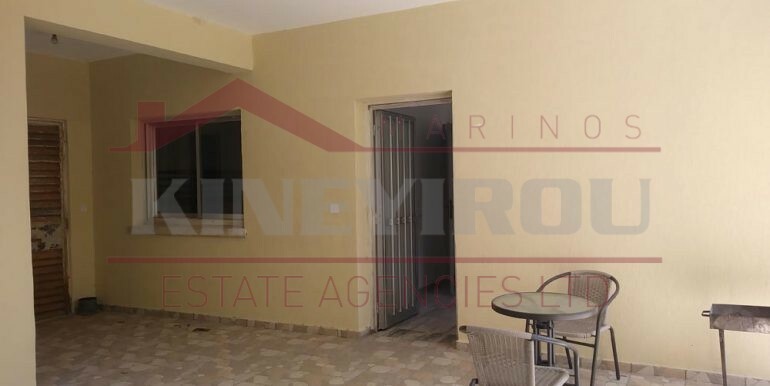 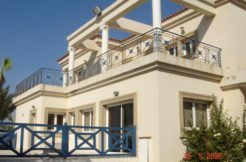 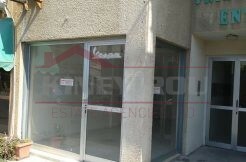 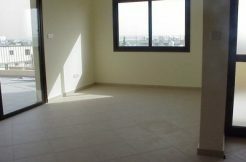 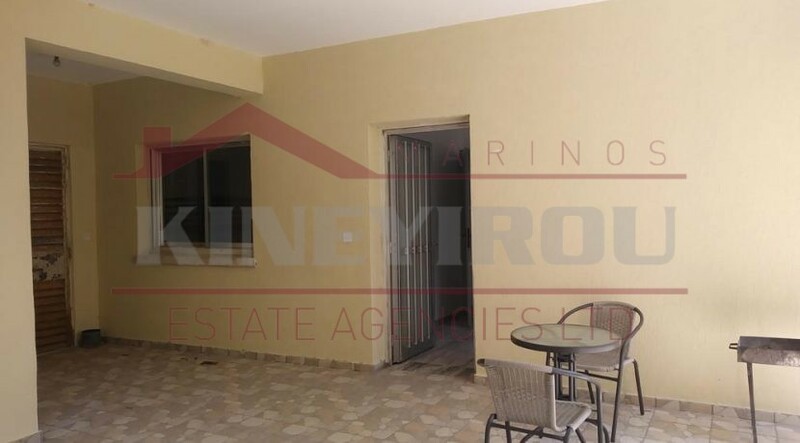 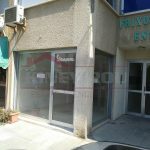 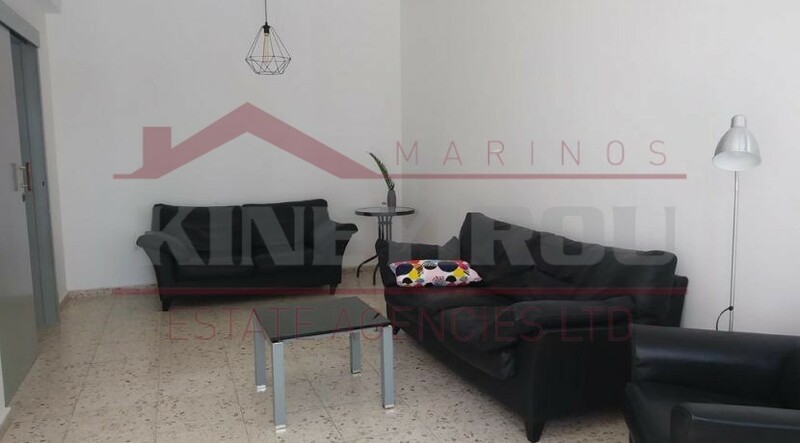 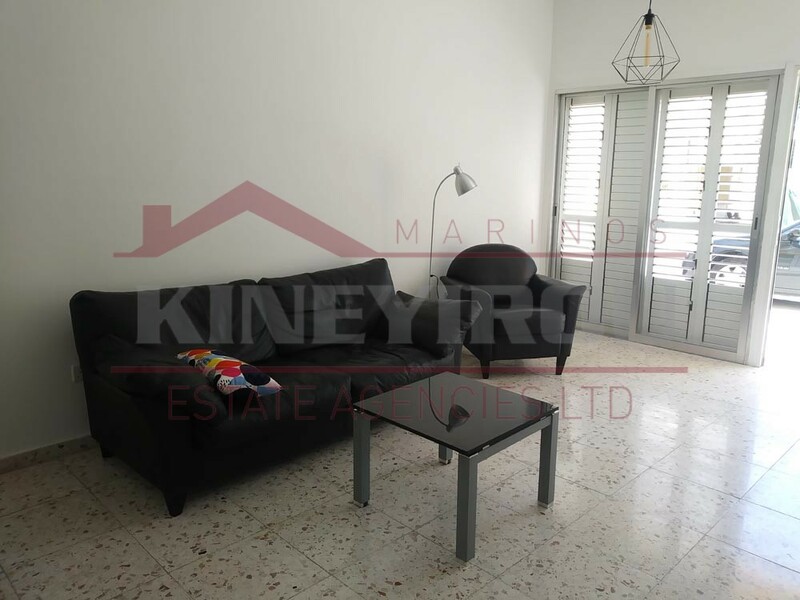 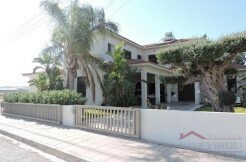 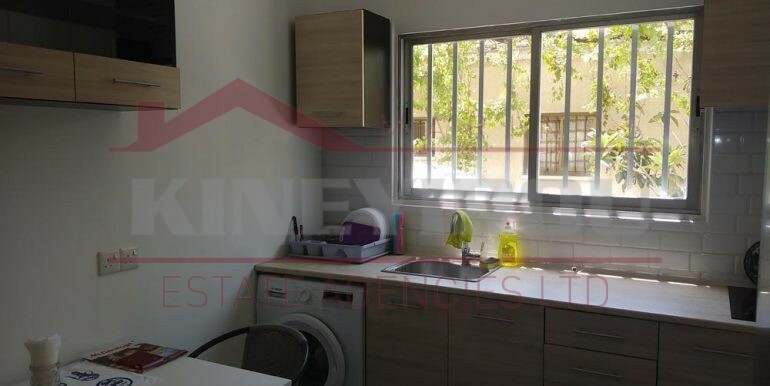 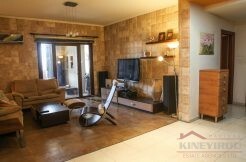 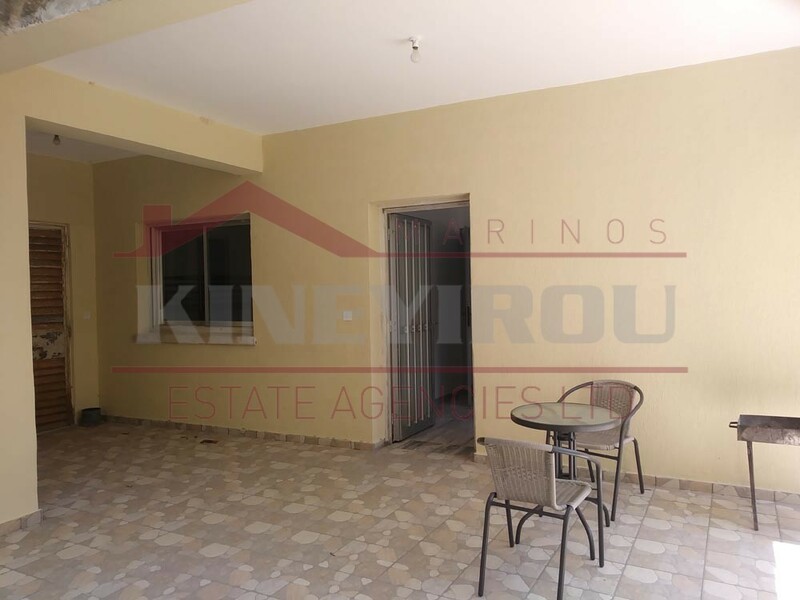 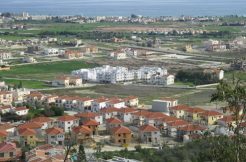 Lovely 3 bedroom ground floor apartment for sale situated near the port and 10 minuets drive to Larnaca center. 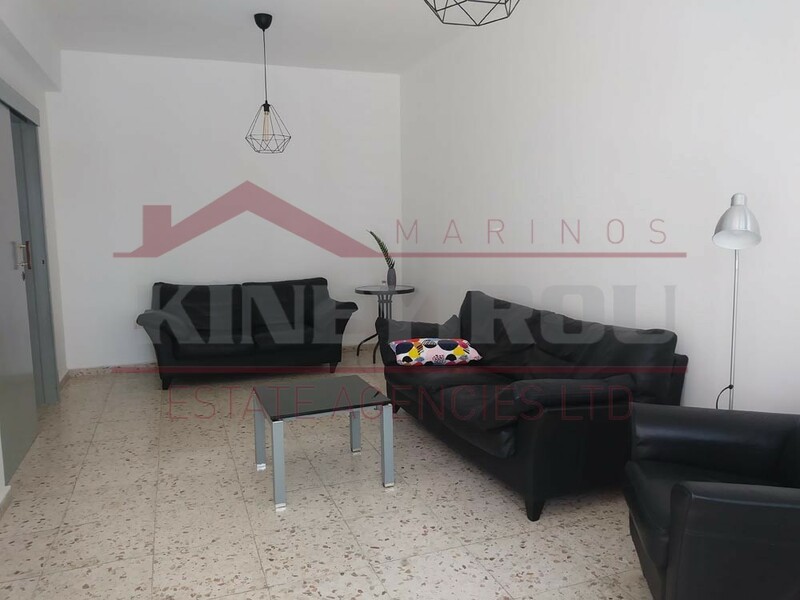 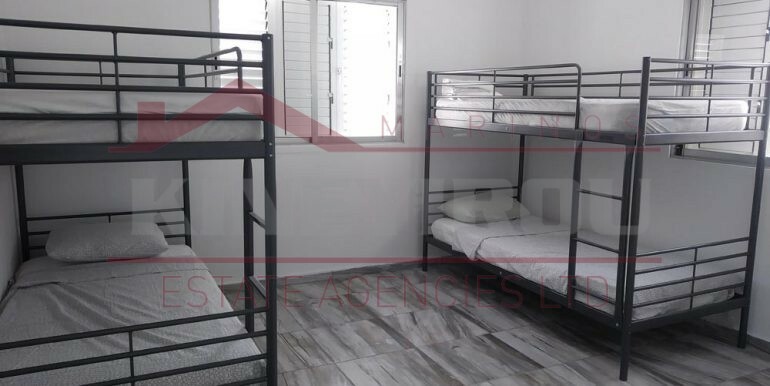 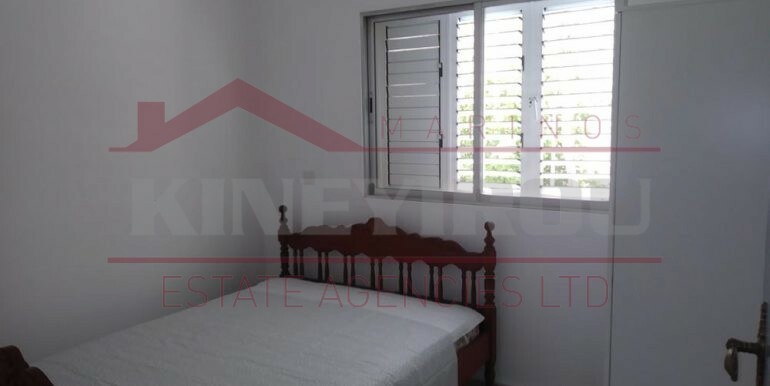 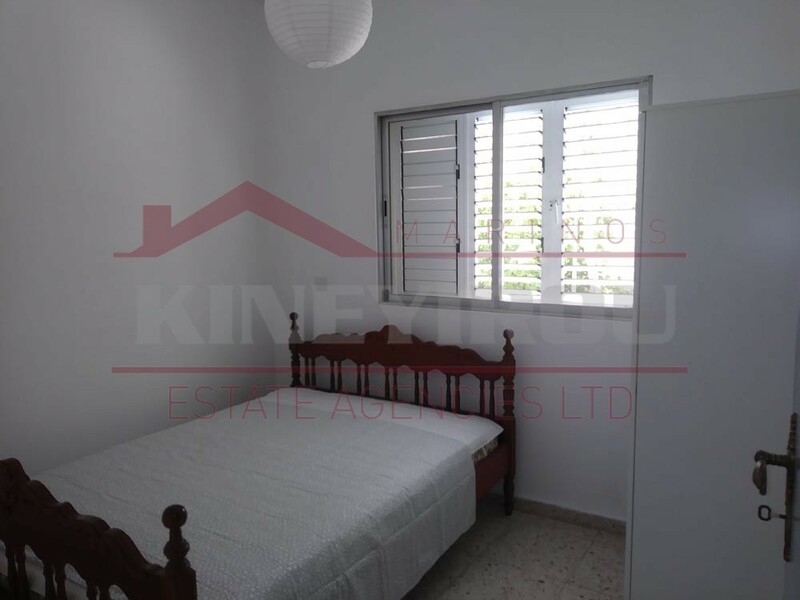 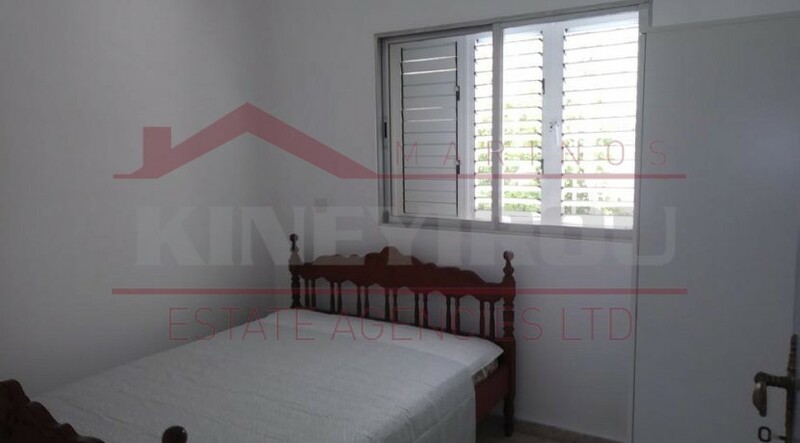 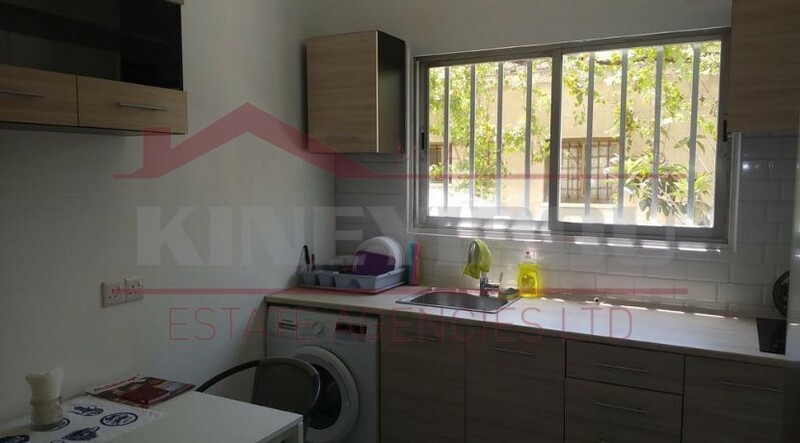 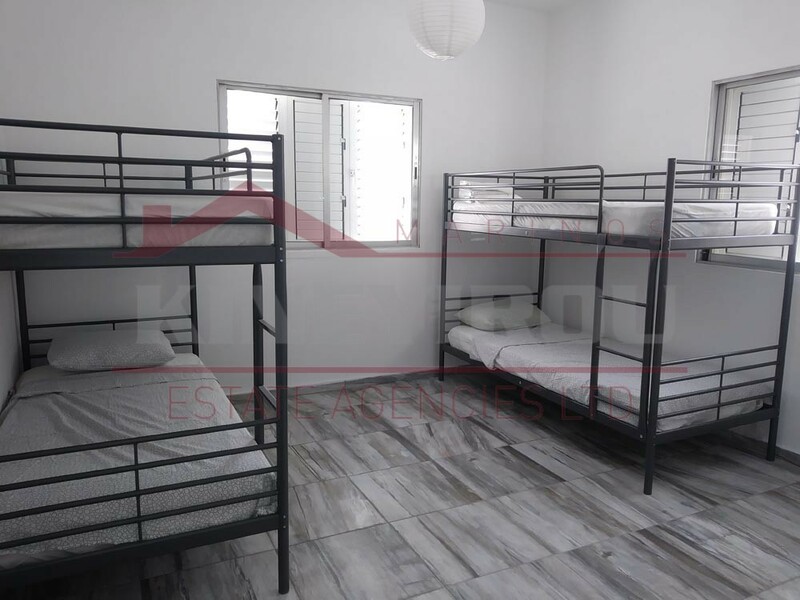 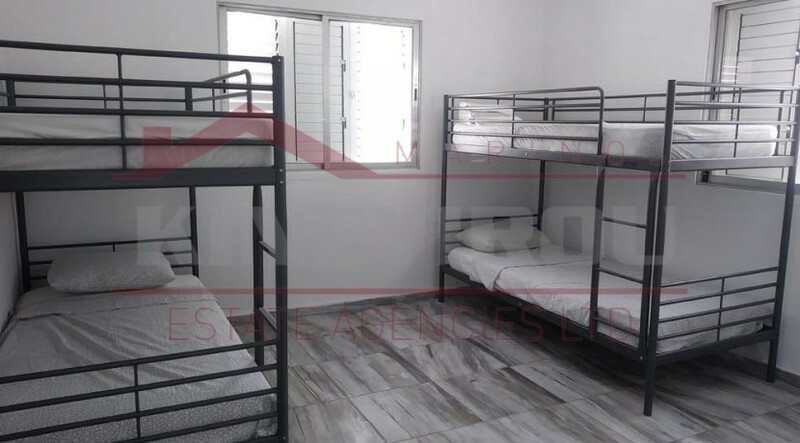 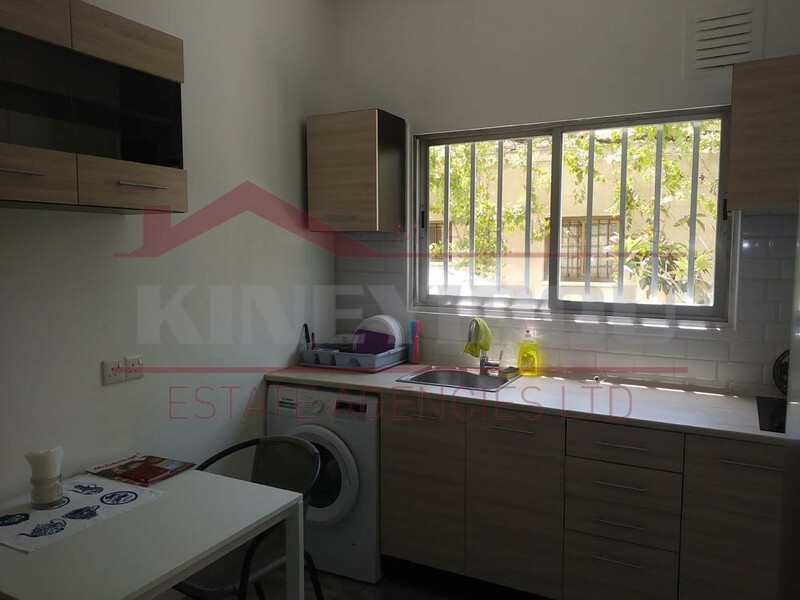 This property is renovated and furnished with a separate kitchen and fully air-conditioned.The furniture is new and of high quality and the apartment overall is very tastefully decorated. 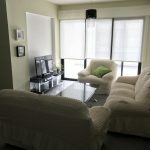 The large spacious veranda makes it the perfect place to sit and relax and has its own parking space.